Blends - War Eagle Coffee Co.
Coffee that tastes like it smells! 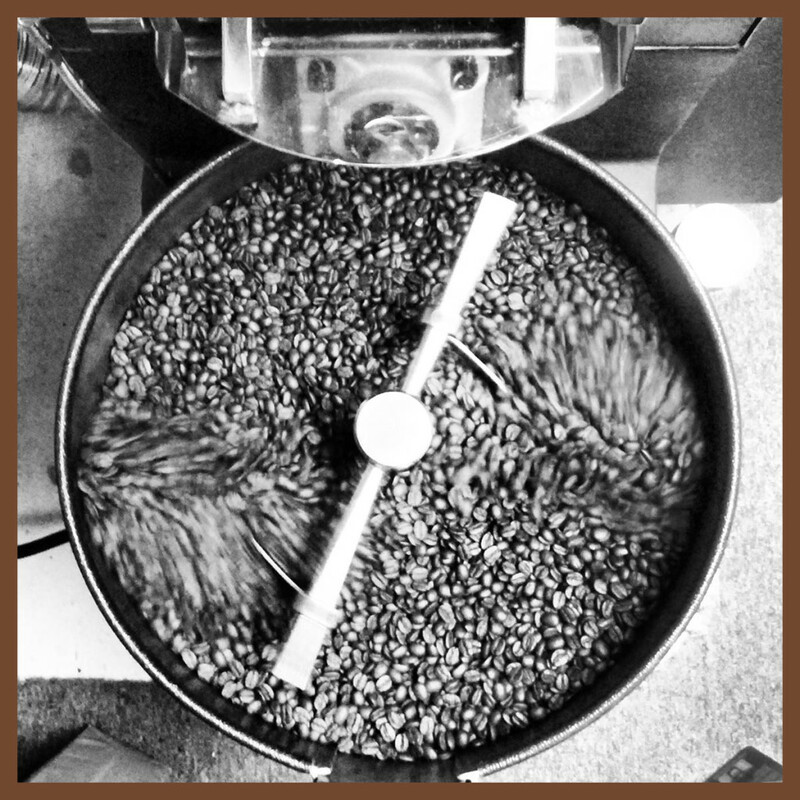 All our beans are Fair Trade Certified and Organic. Copyright © 2013–2019 • War Eagle Coffee Co. • All Rights Reserved.